Whether you are an artisan, construction site operator, haulier or travel company: DeDeFleet makes the most out of every journey! With its intelligent connections, the software for vehicle telematics and vehicle location is ready for use with car as well as truck fleets in mere moments. 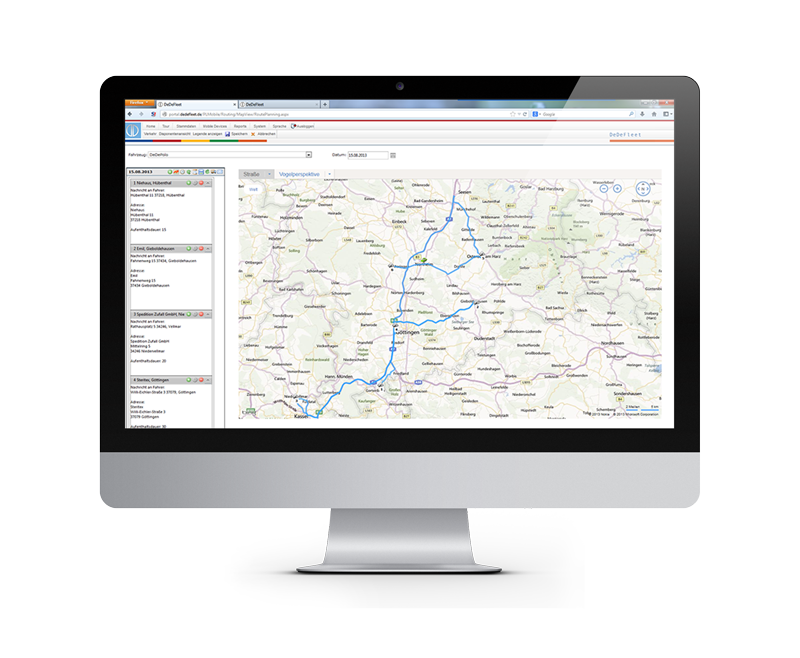 Functions such as route planning, tank reports and real-time localisation, as well as monitoring of driving and rest periods, can be retrieved quickly and from any location via the web portal. Whether it be a member of the sales force or courier in a car, or goods transport or parcel services in a truck: exact route planning is essential for avoiding time lost on the roads. With the DeDeFleet software, you can plan the ideal route which is transferred to the hardware or display inside the vehicle. Whether it be route and appointment planning, vehicle use or target specifications: you have it all under control! 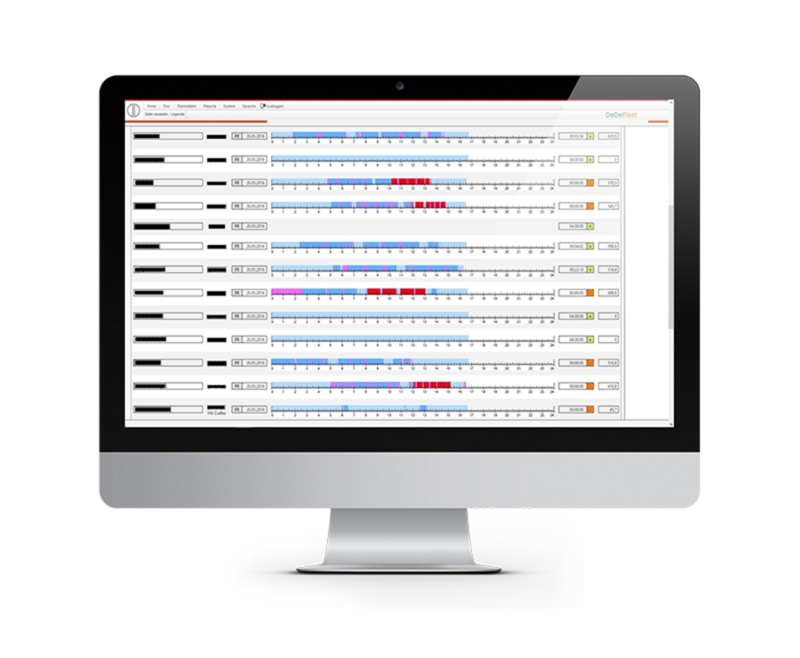 The DeDeFleet telematics software offers a broad range of functions for planning, analyses and reports – to help you optimise your processes! Benefit from a tangible reduction in costs and less time spent thanks to the automatic creation of route reports and visit analyses, allowing you to be aware of your staff’s schedules and vehicles or to determine downtimes. Numerous other options also allow the optimisation of invoicing and renegotiations. 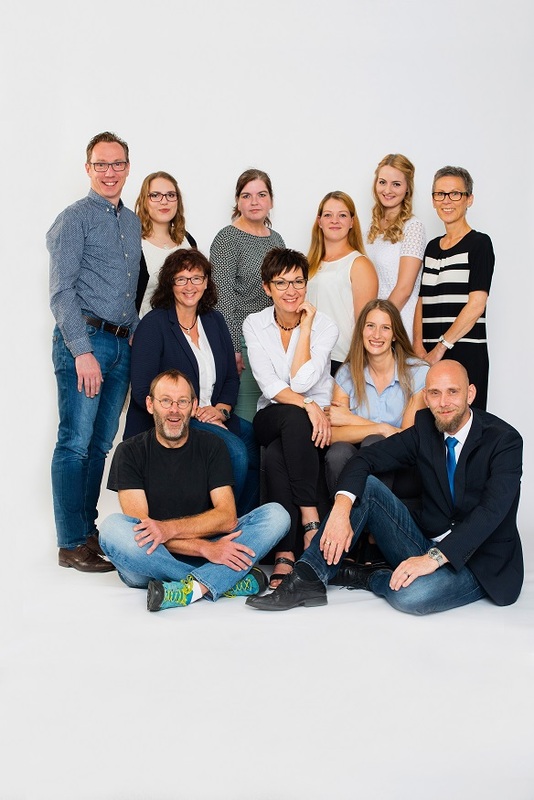 Six sites, 36 vehicles and an area of business where speed really counts: Sanitätshaus o.r.t., with its headquarters in Göttingen, is a nursing care provider to hospitals, GP surgeries and elderly care homes, among others. To be able to supply its clients more efficiently, the company uses fleet management by DeDeFleet. Go here to read how the software is optimising communication between the back office and field team while optimising the order situation. Our case study illustrates how the company is benefiting from less outlay and reduced costs. As a manufacturer of exclusive kitchen accessories, Naber GmbH from Nordhorn attaches great importance to protected transport. The vehicle localisation system integrated into DeDeFleet not only safeguards the security of the transported goods, but an electronic driver’s logbook also documents all of the trips made that are of relevance to tax. What can DeDeFleet do for you? We’ll be happy to demonstrate how your fleet management can profit from DeDeFleet.